View the official program, list of speakers and practical information on the event. 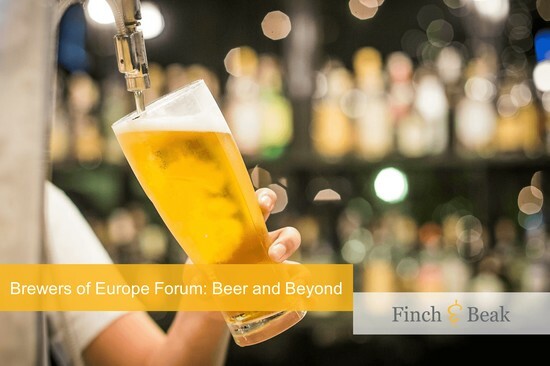 Our managing partner and expert on circular economy Jan van der Kaaij will be speaking on a panel at the forum and is interested in hearing your story on sustainability in the beer sector. Please feel free to contact Jan at jan@finchandbeak.com or call him at +31 6 28 02 18 80 to make an appointment and meet each other in Brussels.